87.50% of buyers gave more than a 4 star rating. *Rainbow is not available. 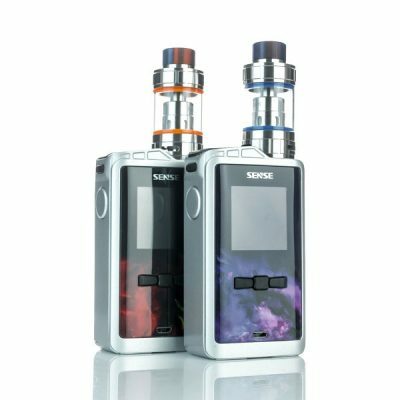 SMOK will not be making this in Rainbow. Taylor from Houston, Susan from Nelson & 125 others bought this item recently. 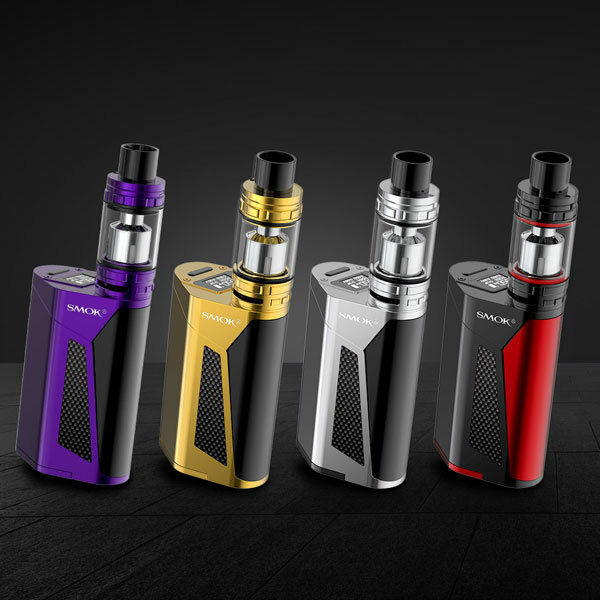 We know that the SMOK GX350 Kit is going to be a huge hit. We are already receiving “Reservations” for it, and lots of people are talking about it. There is no doubt that this is because of the colors available & because of the battery options. 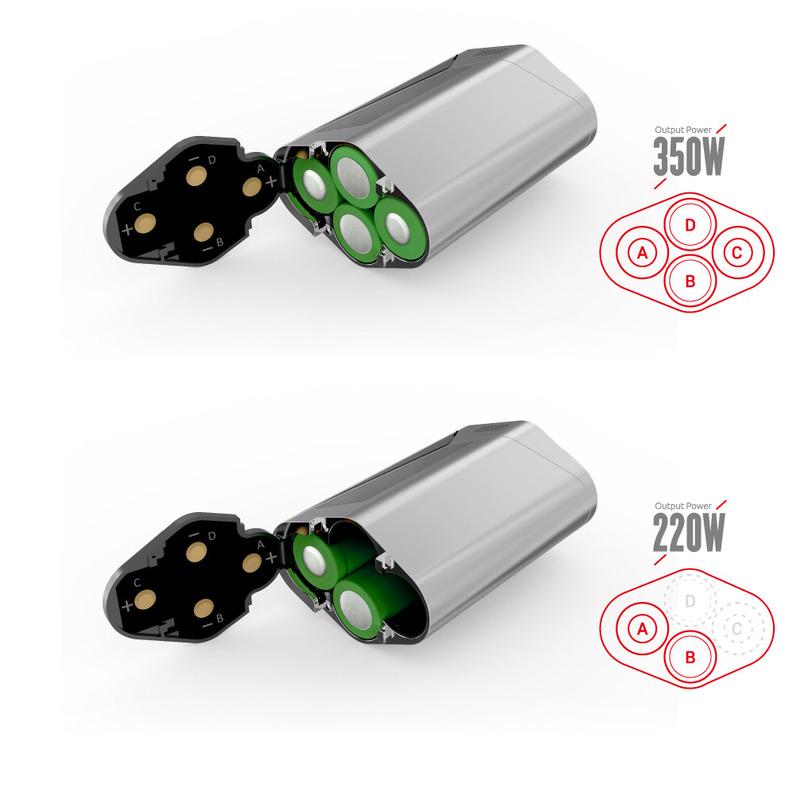 Being able to use 2-4 batteries gives the user the option to go from 220W all the way up to 350W. This also means that if you are traveling and need something light in your pocket you can just use 2 batteries. 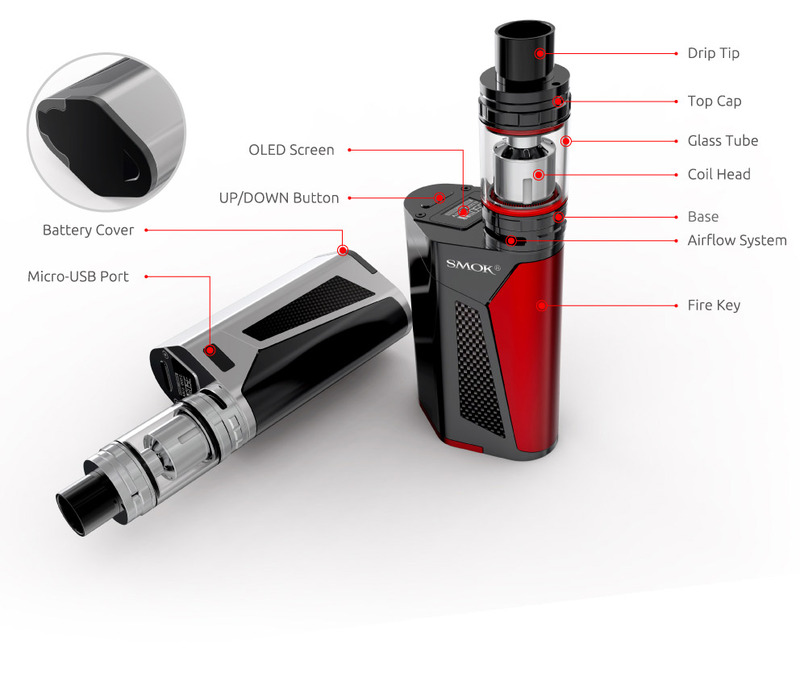 Or if you are sitting around at home and want to take advantage of the full power capabilities of the GX350 Kit by SMOK you can put 2 more batteries in making it 4 in total. 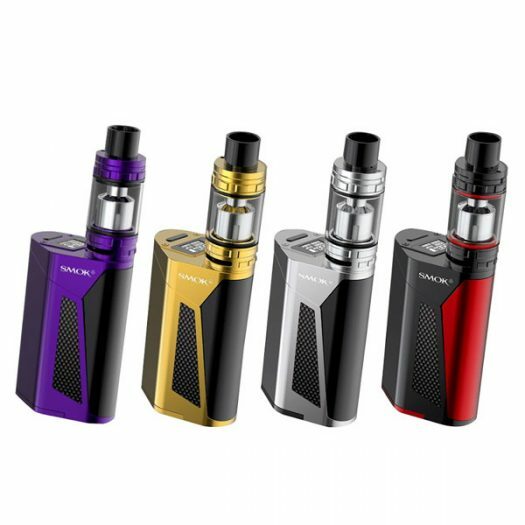 This new Kit can be considered a Starter Kit because it comes with everything needed to get started, except E Juice of course. It can also be considered a High Performance Mod because of the wide range of Wattage & low ohm use. 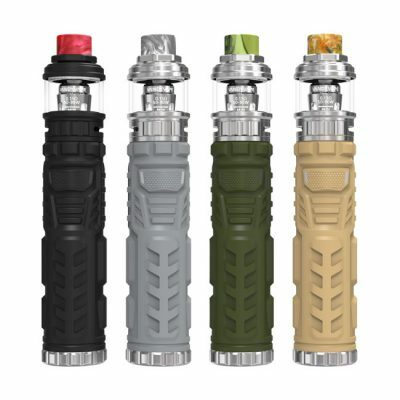 Besides the power of the Mod, they decided to throw the original TFV8 Cloud Beast Tank on top to truly make this one of the most powerful setups on the market. 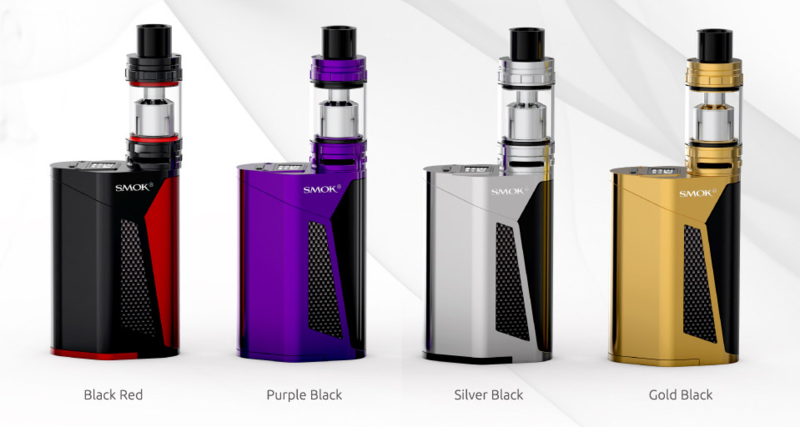 SMOK has been hitting it out of the park with almost every Mod & Sub Ohm Tank they have made. And going into the new year I am sure they are going to continue to blow our minds. This Kit is just the very first product they are releasing in 2017. This thing is a beast! Hits smooth and hard. Used the V-8 it came with, a V-12 and a 24 coil tank at 300. Ran them without blinking, and stayed smooth and consistent. Only had it 2 days, but very happy with it. It didn’t use much battery either. Been running game the same LG HG2 3000 mAh batteries the whole time and still have 60-70 percent left right now. Mod is amazing I love the size and how it fits in the hand. Love most of Smoks products to begin with. 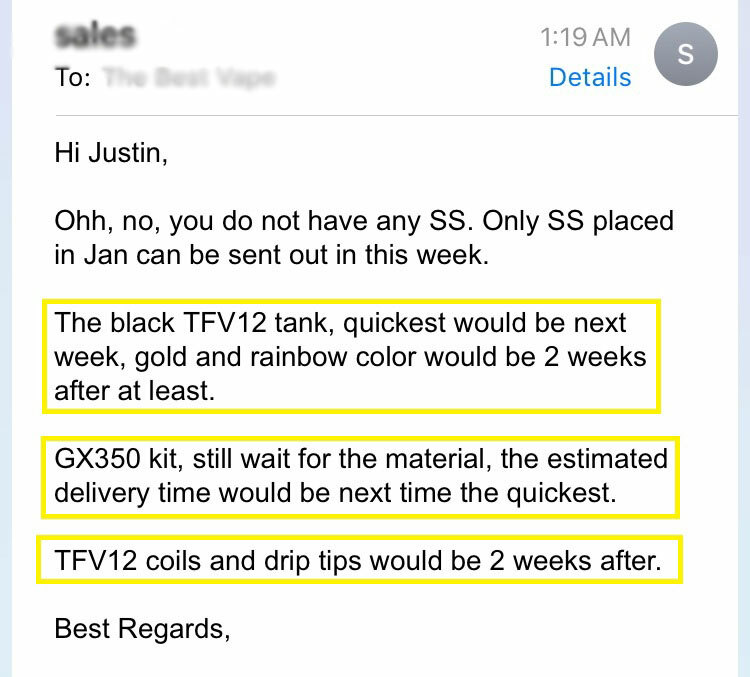 Already had a tfv8 big baby and a baby beast coils hold up unless your running them at 300w the whole time. 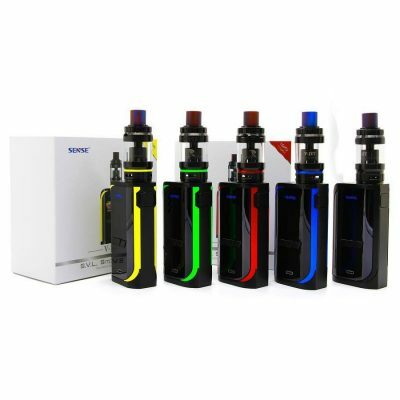 Bestvape online shop is awesome great service quick responses and even faster shipping time. I think my package was in my hands in 4 days. Thanks again!! Amazing literally the best vape I have ever in my mouth. Great battery life, great tank, no problems with it exept it came with some chipped paint. Great price. Massive mod for the cloud chasers. 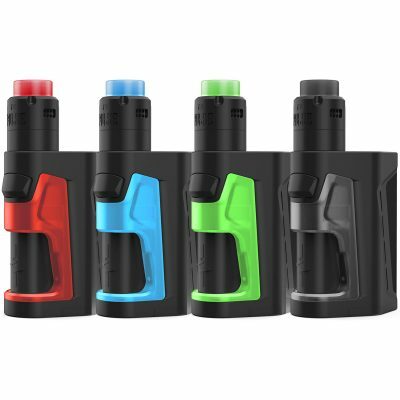 Smok does it again!!! What a great product, hits like a beast,battery life is phenomenal, best investment I have ever made. Big thanks to thebestvape for shipping me this mod since they haven’t gotten the color I ordered. This is a decent mod nothing new feature wise. It feels fantastic for a quad battery device. 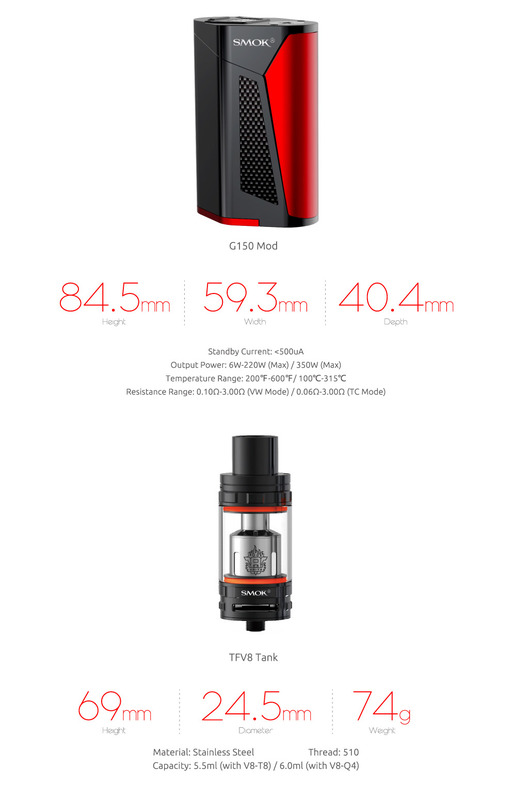 It seems smok really rushed this though since my mod had scratches on the screen. 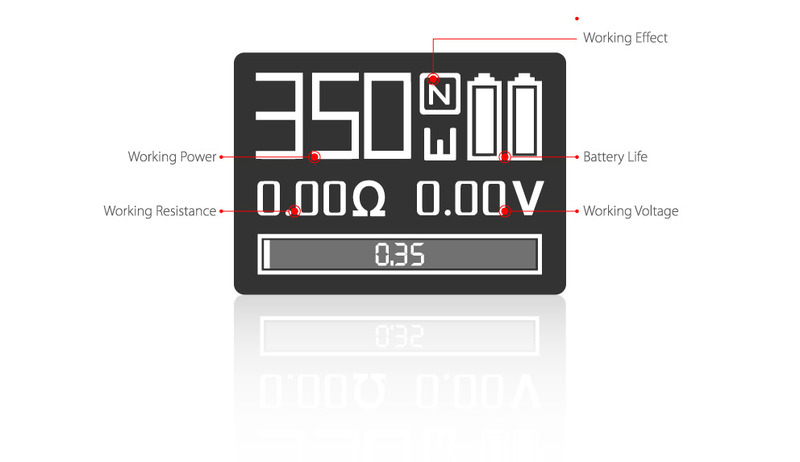 It is also almost impossible to open the battery door when the batteries are installed. It tend be a tiny bit off reading ohms on certain builds. But I bought this device for battery life and its fantastic at that.